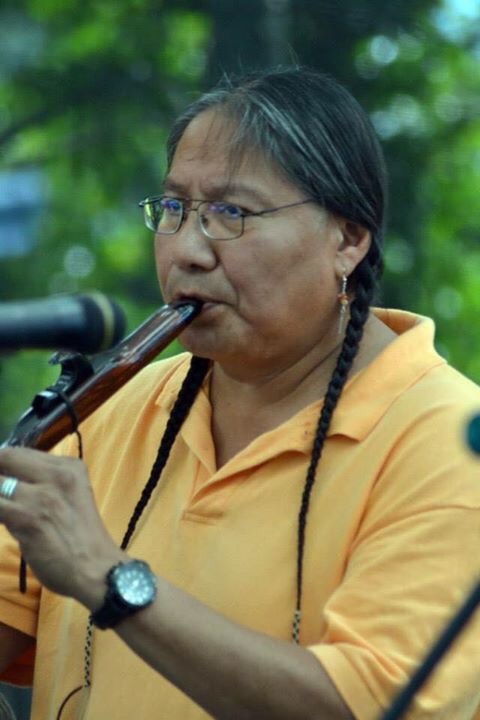 Native flute player and artist has taken the journey home. R.I.P. 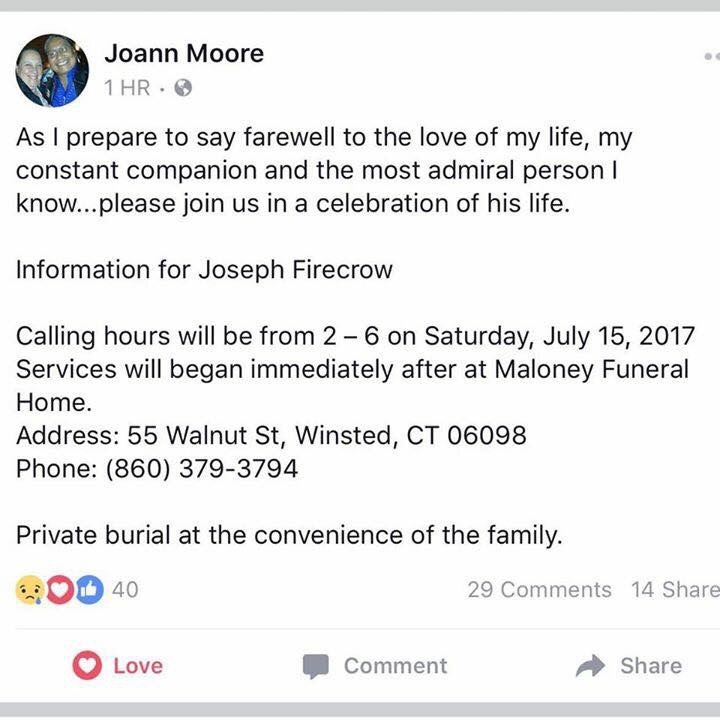 Joseph FireCrow, prayers for the family. This Sunday, July 16,2017 we dedicate our show to him. We will play the interview we did with Joesph on ‘Make No Bones About It.’ Our interview was on October 23, 2011. This entry was posted in Make No Bones Shows and tagged Honoring, Joesph FireCrow, KAOS 89.3 FM, Make No Bones About It, Raven Redbone. Bookmark the permalink.